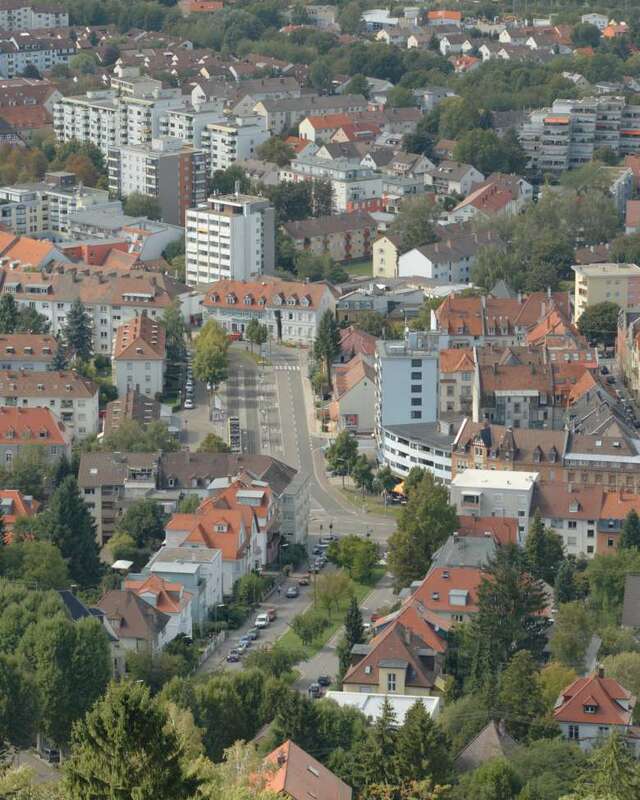 This one's taken from the top of the "Durlach Turmberg" and gives an overview of the different architectural styles that can be found there: Rich guy's villas on the bottom right, rather old houses right above, cheap buildings from the 60ies on the left and more modern stuff on the top. When taking the image, I was unsure how to frame it. That's why I decided for having two separate portrait images and stitch them together using Hugin for getting a wider field of view and more cropping potential afterwards. No local contrast tweakings for a change — just some colour toning and vignetting!